Beat The Chill With Our Very Own, Hand Picked Cosy Carpets! 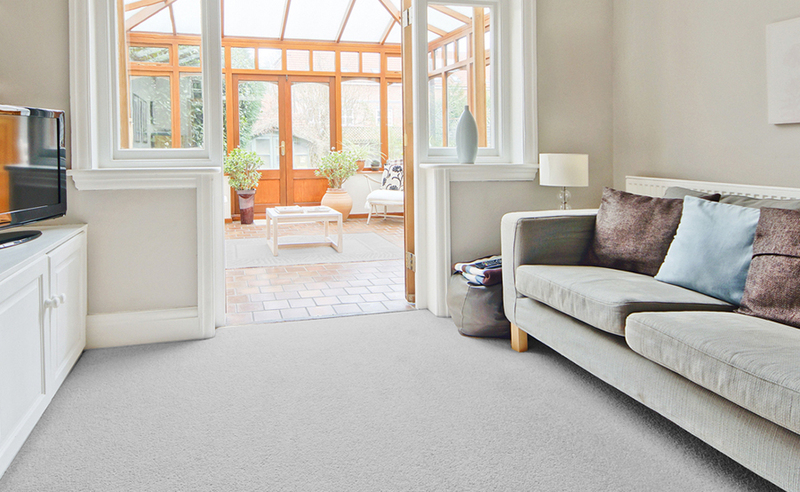 Beat The Chill With Our Very Own, Hand-Picked Cosy Carpets! It's starting to feel chilly now folks so with that in mind, this week, we go under the microscope and scrutinise four carpet products that offer astounding value for money and help keep you and yours cosy! • 15 year wear and stain warranty - how about that for peace of mind? • Whopping 17.5mm deep pile, weighing in at an eye watering 2,130 grammes m² (63oz yd²). Enough to sink your pinkies in after a soothing herbal bath! • 0% finance available* helping you spread the cost… handy with Christmas looming. • Easy to order samples, up to four free of charge. Just click here and place your order. • A typical UK home measuring 85m² would cost just £1,100.58, whilst an average 20m² lounge would cost just £278.64 (both examples exclude delivery charge, accessories and fitting). • 10 year wear and stain warranty. • Luscious 17mm deep pile and a pile weight of 1,760 grammes m² (53oz yd²) places this carpet in the heavyweight division. Look out Anthony Joshua! • 0% finance available, making this even more affordable. • Easy to order samples, up to four free of charge. • A typical UK home measuring 85m² would cost just £942.48, whilst an average 20m² lounge would cost just £238.80 (both examples exclude delivery charge, accessories and fitting). • 15 year wear and stain warranty. • Practical 12.5mm deep pile and a pile weight of 1,400 grammes m² (44oz yd²) makes this as a go everywhere carpet. • 0% finance available. Why wait? Have it now! • A typical UK home measuring 85m² would cost just £785.40, whilst an average 20m² lounge would cost just £198.96 (both examples exclude delivery charge, accessories and fitting). • 7 year wear and stain warranty. • Robust 10.5mm deep pile and a pile weight of 1,000 grammes m² (30oz yd²) shows budget prices don't always mean compromising on longevity and quality. • 0% finance available. Yep… we've done it again! Budget busting and the ability to spread your costs. How good are we? • A typical UK home measuring 85m² would cost just £629.32, whilst an average 20m² lounge would cost just £159.12 (both examples exclude delivery charge, accessories and fitting). All four of today's featured CleanEazy carpets are considerably cheaper than their branded equivalents. In fact, in many cases they can offer you a 25% saving. 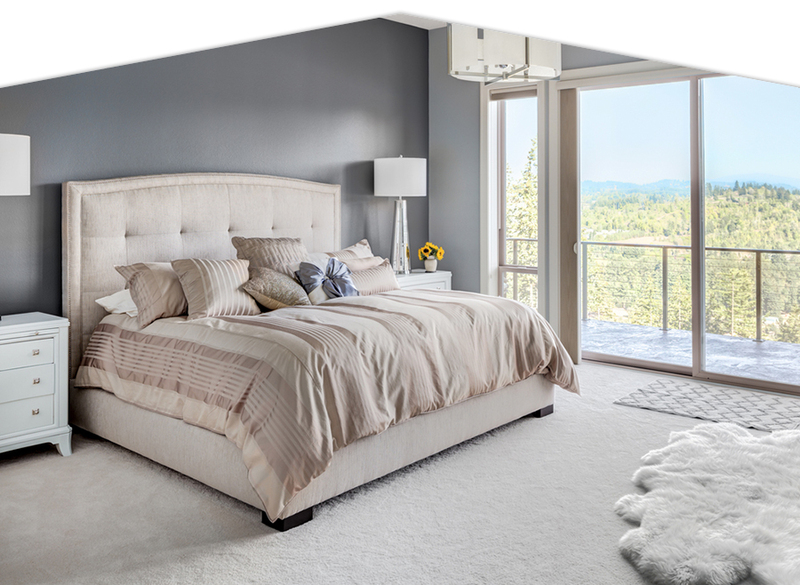 All of today's featured CleanEazy carpets are made using 2 ply yarn technology. What's that, Mrs Trellis? What's 2 ply yarn? Two strands of yarn are spun together, then tufted into the backing. Two heads are better than one and you've guessed it, two ply yarn is way better than single ply. Considerably more robust and without question leads to longer appearance retention giving all of them a wear classification of "heavy domestic use". So next time you're sipping Darjeeling with that annoying lady from number 32, ask if her carpet is 2 ply… go on! Need further help and guidance? Those of you near enough can pop over to our showroom in Maidstone or if we're too far away, ask us to despatch at a frantic pace some samples. We're good like that!